About 1 in 20 children will now develop a food allergy, this is increasing overtime and the science is still unclear as to why this might be. Many other children will develop food aversions or intolerances, but this article will focus just on immunologically based food allergy. These food allergies are dysfunctional reactions by the immune system to specific food proteins which commonly may include one or more of the following foods; dairy, egg, soy, tree-nuts, peanuts, wheat, fish or prawn; but more unusual food allergies can also occur. In a healthy child these food proteins are not a cause for concern and are often an important part of the diet, but in a child with food allergy who eats a food to which they are allergic a wide range of symptoms can occur. The symptoms maybe mild to moderate such as hives, eczema, vomiting, diarrhoea, abdominal pain, runny nose, or difficulty in infant growth; but can sometimes be very serious, causing what is known as anaphylaxis. Anaphylaxis is an extreme bodily reaction to the specific food protein, usually occurring within 20 minutes to 2 hours after consumption. The signs and symptoms of anaphylaxis include difficulty breathing, hoarse voice, swelling in the tongue and throat, cardiac problems, collapse (infants or young children may become pale and floppy) and if untreated can cause death. Needless to say food allergy should always be taken very seriously by anyone looking after children with the condition. The diagnosis of food allergy should only occur with a medical doctor who has specialist training in the field, this may include a specialist allergy unit (limited to our capital cities), a paediatric immunologist or allergist, or a paediatrician or GP with skills and resources necessary for diagnosis and management. 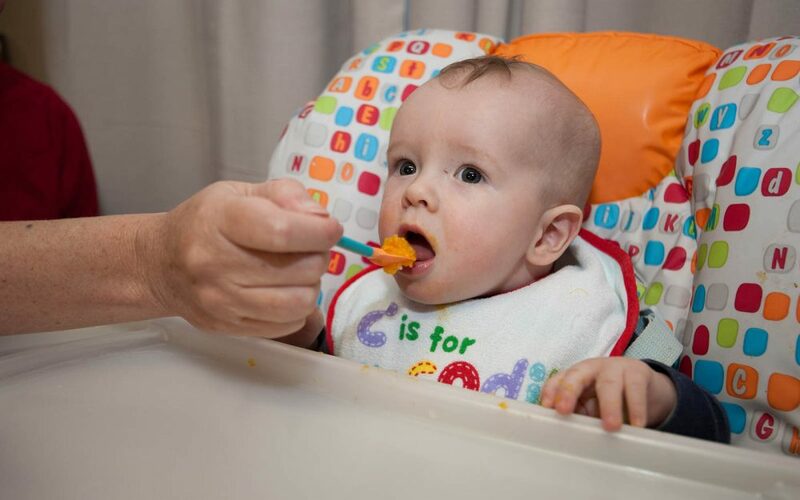 Diagnosis should involve a detailed history of the infants or child’s medical history and symptoms in relation to food intake and other possible causes. Based on these discussions with you, the specialist may then decide on a number of further investigations including IgE food antigen specific blood tests, skin prick tests, or medically supervised food challenges. Whilst previously many children from the Albury and Riverina region went to Melbourne or Sydney for diagnosis and treatment in a specialist allergy unit, the paediatricians at the Albury Wodonga Paediatric Group have the facilities and skills to accurately diagnose and manage food allergy. This occurs in their private rooms on David Street and when necessary in conjunction with the Albury base hospital for medically supervised food challenges. 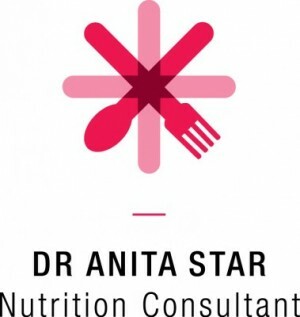 As a clinical dietitian with specialist skills in paediatric food allergy I will be working closely with the paediatricians to manage the nutritional aspects of treatment in many cases. The mainstay treatment for a food allergy is the avoidance of the specific problematic food proteins. This can be more difficult than it sounds, with some common foods, for example egg, occurring in a vast array of processed products. Children also eat at a wide range of places; at home, in day-care, school, grandparents etc and are often too young to understand the foods they need to avoid, so having care givers confident in the nutritional management of the disease is essential. To add to the complexity, it can be difficult to get a nutritionally adequate diet, especially when multiple food allergies exists. As a result of medical symptoms and limited food choices many children with food allergy can have problems growing (sometimes called failure to thrive) or nutritional deficiencies. My role a paediatric dietitian when food allergy is concerned is to monitor nutritional status, educate, advise and support parents to manage their child’s food allergy, and help achieve adequate nutrition for growth and wellbeing. Other treatments the doctors will be working on include a treatment and emergency action plan if accidental allergen exposure occurs and the sound medical management of co-existing symptoms for example eczema or asthma. It is important to realise that vast majority of children with food allergy will ‘outgrow’ their allergy. Therefore over time your doctor should be looking to re-conduct some of the diagnostic tests to see if it is possible to reintroduce the foods as the child gets older. This is important as there maybe nutritional and physical consequences for avoiding a wide range of foods in the long term if those foods can be safely re- introduced.